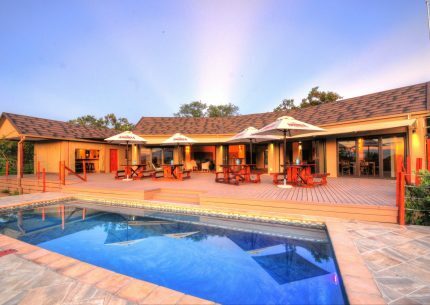 Khaya Ndlovu Manor House is the ideal place to escape from today’s hectic world. 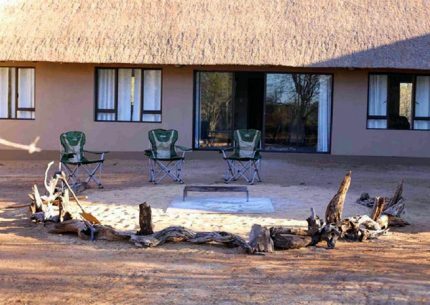 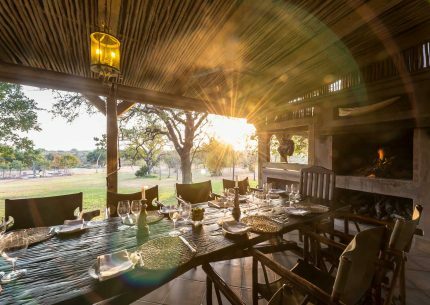 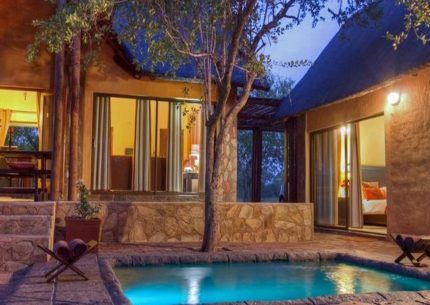 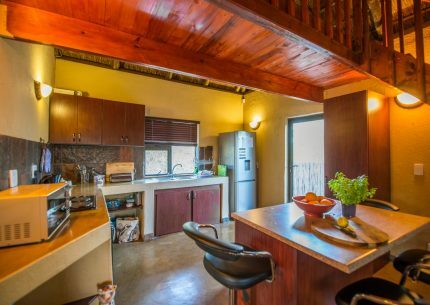 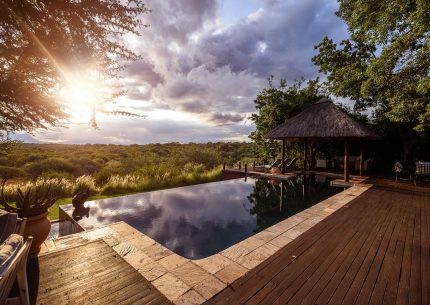 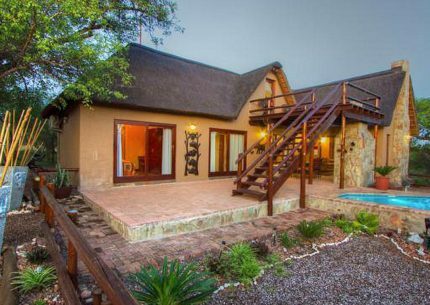 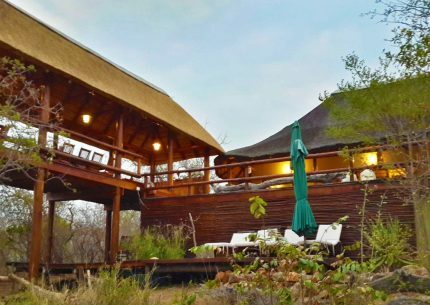 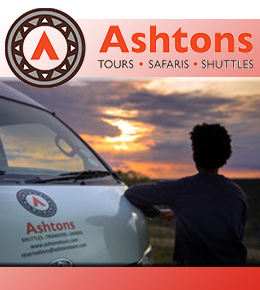 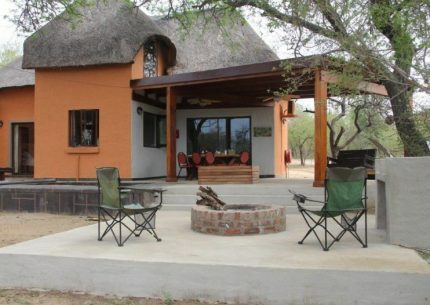 Amandari Lodge is situated within the Hoedspruit Wildlife Estate. 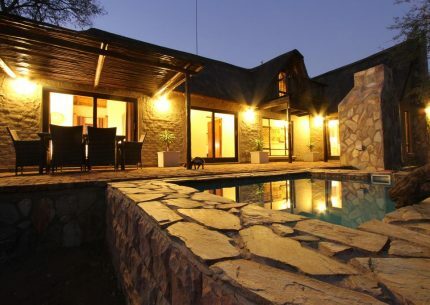 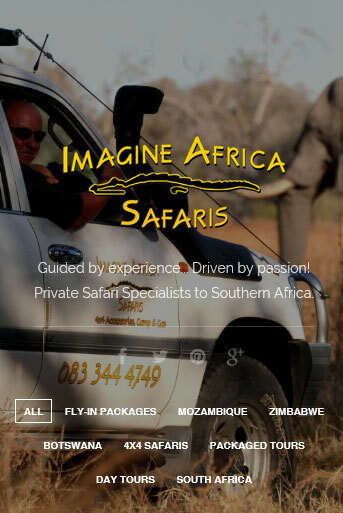 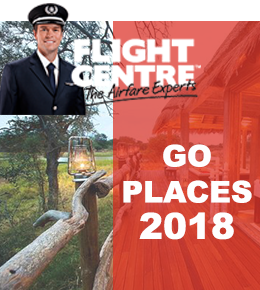 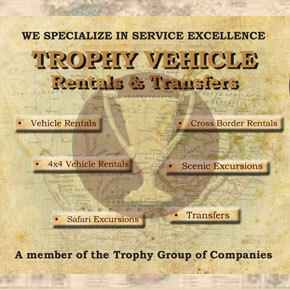 Giraffe Lodge is situated within the Hoedspruit Wildlife Estate.